Indonesian shoegaze band Rissau is coming to Singapore. The band will kick off its 2019 Southeast Asia tour in Singapore before performing in Batu Pahat, Malacca, Kuala Lumpur and more. The band will be supported by local bands The Parallax Error and Coming Up Roses for its Singapore show. 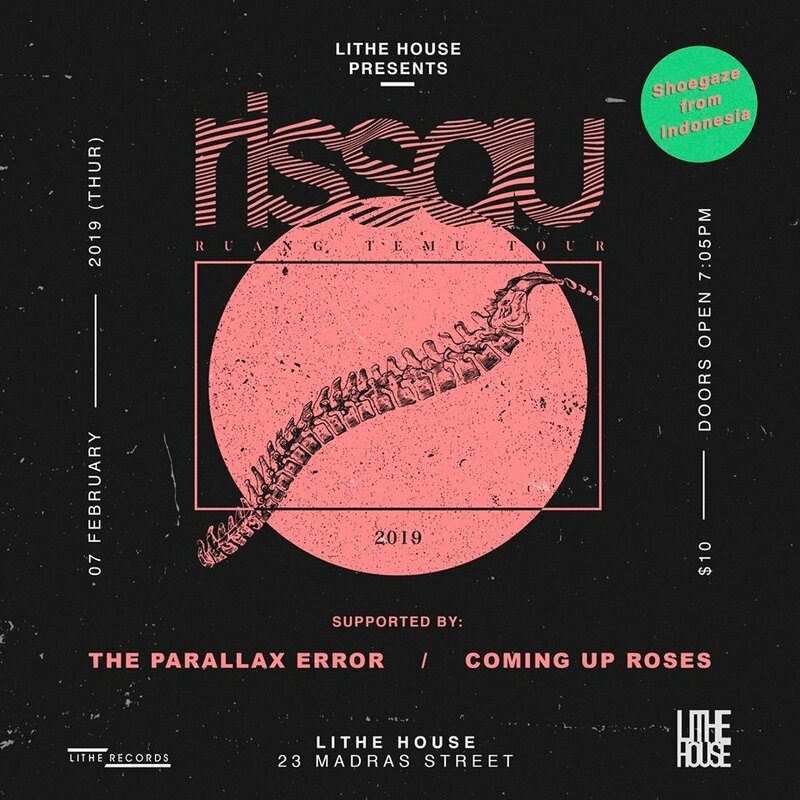 Rissau, The Parallax Error and Coming Up Roses will perform at the Lithe House on 7 February from 7pm onwards. Tickets will be available at the door for S$10. In the meantime, check out the music video for Rissau's 'Akulah Sisa-sisa Yang Merayakan Kehancuran' below.